Rubbing alcohol is a topical liquid solution used to disinfect and soothes the skin. Rubbing alcohol is denatured alcohol or non-edible alcohol. 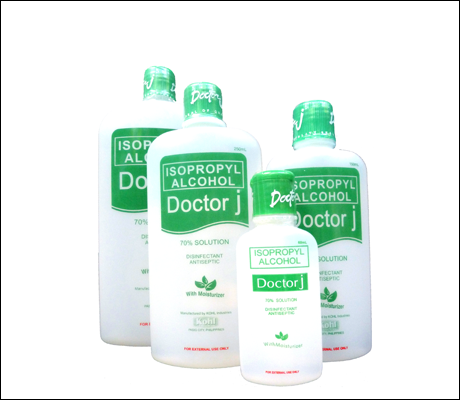 The market right now has two different kinds of rubbing alcohol: ethanol (ethyl alcohol) or isopropanol (isopropyl alcohol). These products have proven its use throughout the years in preventing diseases and minimizing the threats of infections. You can see it almost everywhere and it has a variety of uses for all kinds of people and situations. Rubbing alcohol is one of the products that every home shouldn’t be without. What are the direct benefits of rubbing alcohol? Rubbing alcohol is widely used as an antiseptic. 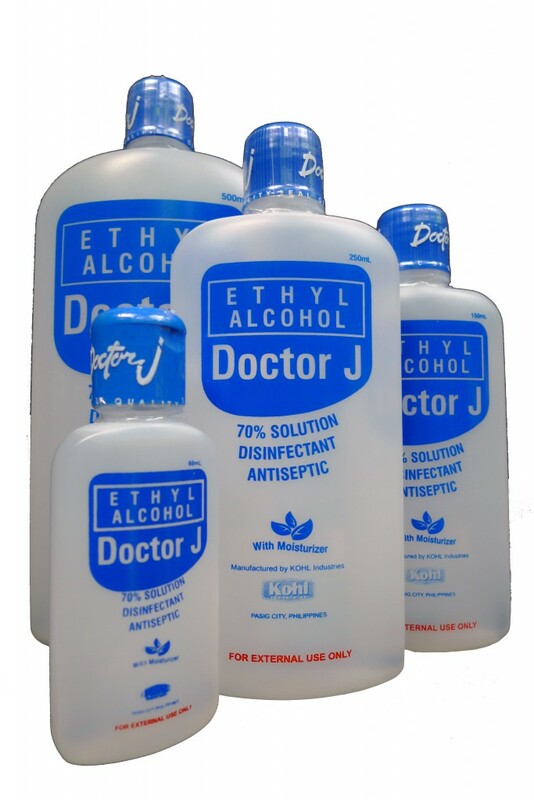 A brand of rubbing alcohol with 70% concentration of Ethyl or Isopropyl alcohol applied directly may reduce the levels of microorganisms on the skin and any other surface. It is proven effective in killing most bacteria and some viruses and fungi. Rubbing alcohol is also used as a mild counter irritant and a rubefacient that has a cooling effect on the skin. Some even use it to cool off a person having a fever. Rubbing alcohol is an indispensable first-aid tool and antiseptic aid for clinics, hospitals and homes. It comes in very handy as a first line of intervention for any type of injury. Rubbing alcohol is also used as a cleaning tool for non-sensitive household items. Isopropanol and Ethanol, which are the primary ingredient in rubbing alcohol, are also the main components of hand sanitizers and various disinfectant products.